The trial balance is a precursor to preparing the income statement and the balance sheet and it is prepared after undertaking the journal entries for all the transactions and posting them into the general ledger for the period under consideration. Cash book and bank records are also taken into consideration. Notably, unlike the profit and loss account and the balance sheet which are made public in case of listed entries and sued for tax filing purposes also, trial balance is largely used for internal accounting purposes and as indicated earlier forms the basis of preparing of key final accounting statements. The trial balance will be made monthly or quarterly depending on the volume of the transactions and the nature of the business of the company under consideration. While picking the ledger balances if the credit side weighs more than the debit side then the difference represents the net credit balance and is entered into the credit column of the trial balance. If the debit total is larger than the credit side is subtracted and the net debit balance so derived goes into the debit side of the trial balance. Account balances need to be divided into debit balances and credit balances. The debit side comprises assets and the expenses while the credit side will have liabilities capital and income accounts listed under it. The total of the debit balances needs to equate to the credit balances and it indicates that the journal entries have been accurately recorded and that ledger balances are extracted correctly. In this way a real balance ensures the arithmetical accuracy of the books of accounts as it works on the double entry system of accounting i.e. for every debit there will a credit entry of the exact same amount. In other words every time a debit entry is recorded there has to be a corresponding credit entry and this is in line with the double entry principle of accounting. Since pointing our errors hidden in the income statement and balance sheet is a cumbersome process it is important to get it right at the trial balance stage so that errors can be spotted and rectified at the initial stage itself. Once must keep in mind that if entries are entirely missed or entries are made under wrong accounts, the trial balance will still tally but with incorrect figures. Trial balances are prepaid either as total or gross trial balance; balance or net trial balance and total trial balance. Steps in preparing of a trial balance encompass closing of ledger accounts at the end of the accounting period. The ledger balances are then transferred into the trial balance and it totals do not tally mistakes are spotted and corrective measures are taken. If the totals still do not tally, suspense accounts are created for unaccounted or unexplained items. Adjusting entries need to be made in an unadjusted trial balance. This entails expenses which were incurred that are cash outflow has taken place but have not been accounted for. It also includes income which has been received in terms of cash inflow but has not been recorded. Thus adjusted trial balance is nothing but a version of the unadjusted trial balance to which adjusting entries have been made. The idea behind this is to correct the initial errors and follow all the rules and regulations prescribed as per law and meet the compliance norms. As described above a trial balance is the very basic lesson and forms the foundation for preparation of financial statements. In accounting subject where every step in preparation of financial statement is dependent on the accuracy of the previous procedure, trial balance assumes great significance when it comes to learning it from a student's perspective. Needless to say it would be of great importance for students to perform this exercise independently and accurately. 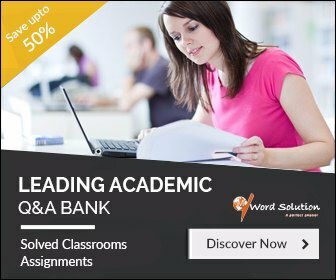 Academic curriculums worldwide give a lot of weight age in terms of grading and evaluation to assignments pertaining to practical subjects such as accounts. We help you to furnish professionally prepared assignments, save your time and get good grades. All this is done in a manner that you develop in depth understanding of the subject and are professionally qualified to undertake the same independently. 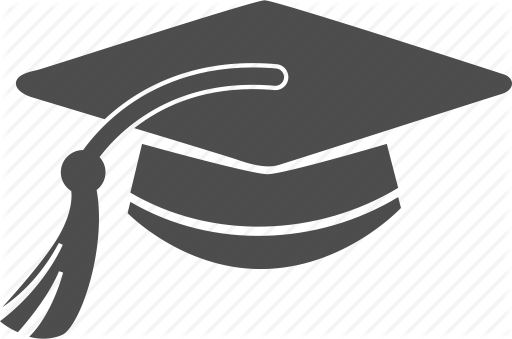 Our expert team comprises Masters and PhD degree holders from the field of accounting and finance who are very well versed with the subject matter and requirements of the academic curriculums through various course levels. 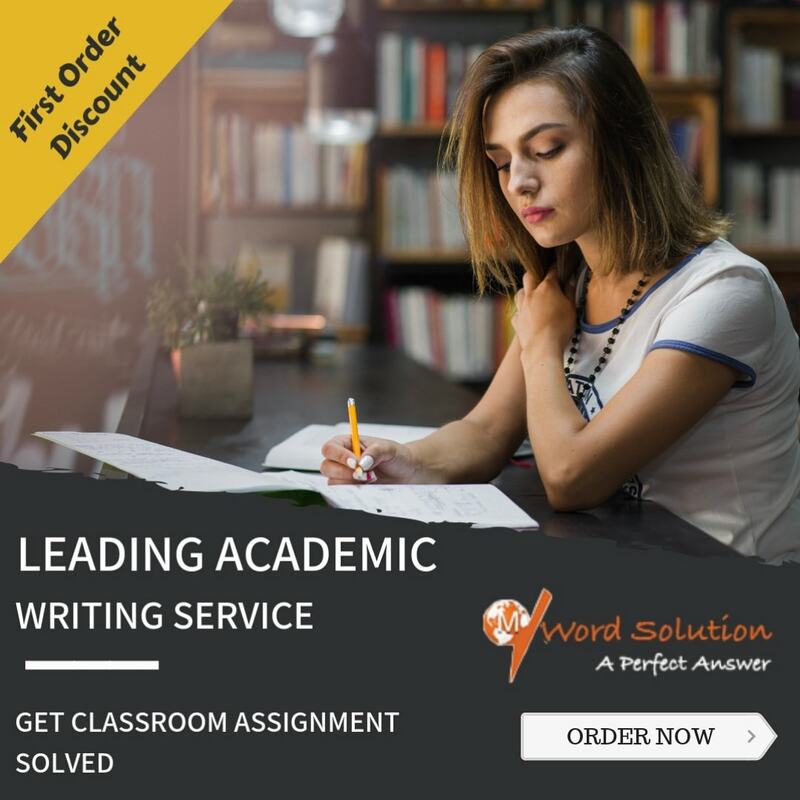 Assignment writing is not just knowing the theoretical aspects but actually helping students to solve problems and case studies assigned. We do just that for you within the stipulated deadline. Let us help you and benefit in terms of better grades, thorough understanding of the subject and moving a step closer to your professional goals.